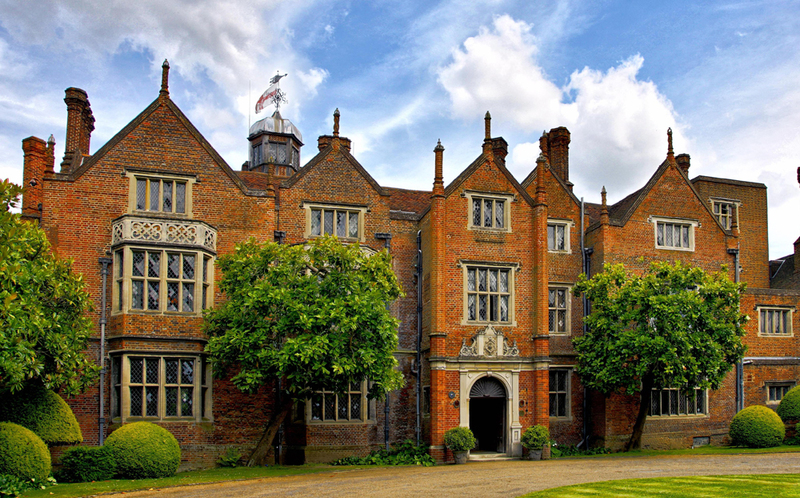 Set amongst 50-acres of stunning gardens and parkland lies Great Fosters Hotel, a Grade I listed dog-friendly destination in Egham, Surrey. 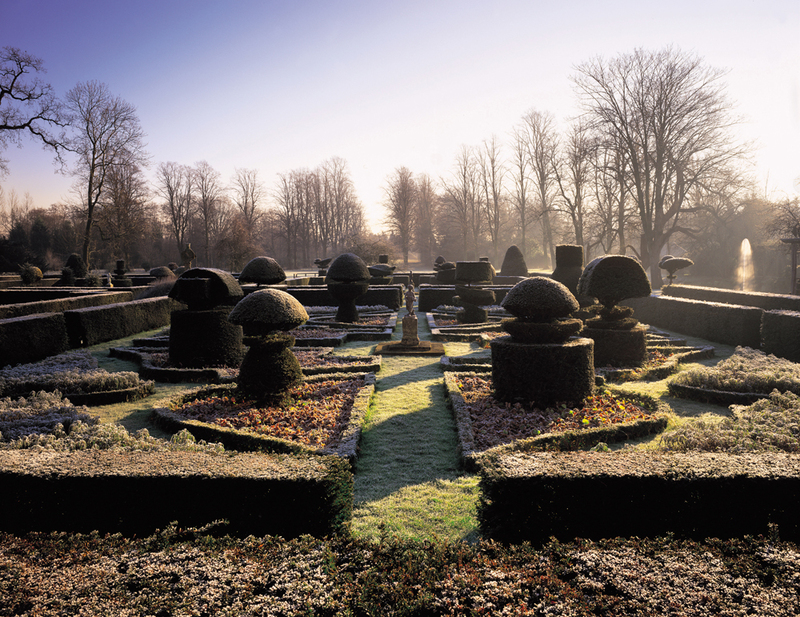 Immaculately preserved, this stately historic monument boasts an enviable location near Windsor, Wentworth and Virginia Water. Follow in the footsteps of generations of British nobles as you climb the 17th-century oak staircase to the Tower. 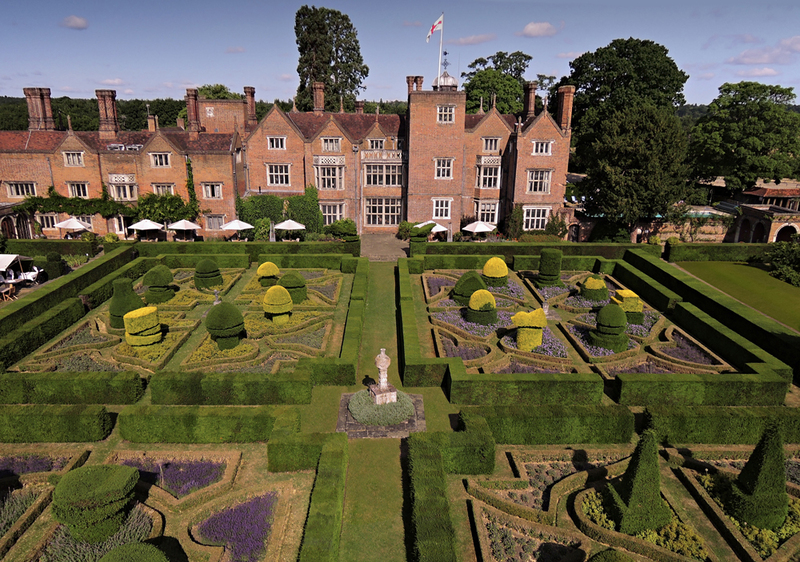 Relax in a magnificent suite formerly graced by the likes of Charlie Chaplin and Orson Welles or wander across landscaped gardens where swans drift on a Saxon moat. 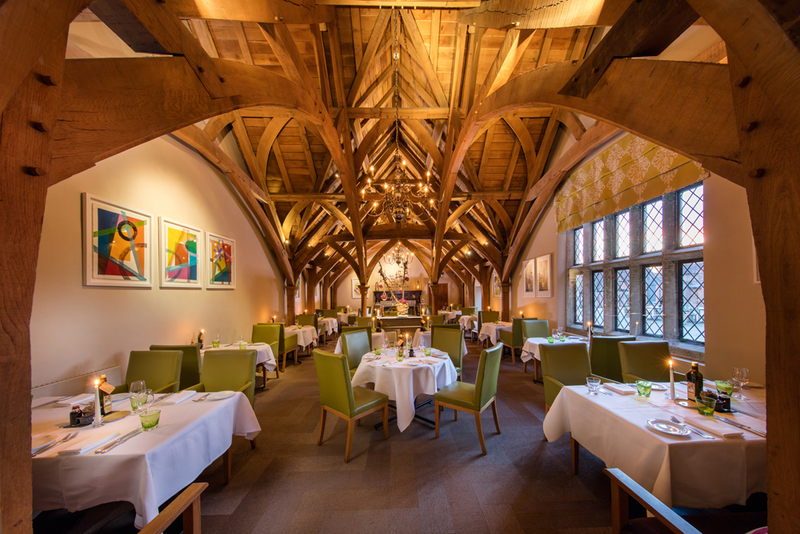 With two restaurants to choose from, dine in the Michelin starred restaurant The Tudor Room for a sophisticated dining experience or indulge in a delicious meal in the more informal setting of The Estate Grill. 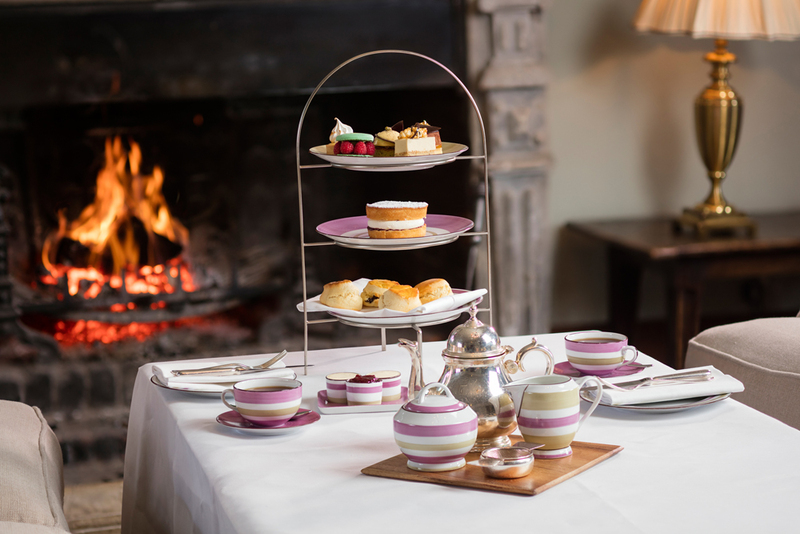 Having been awarded Hotel of the Year for England by The AA in 2018, Great Fosters Hotel offers the perfect dog-friendly luxury break for those longing to escape the hustle and bustle with their four-legged friend. 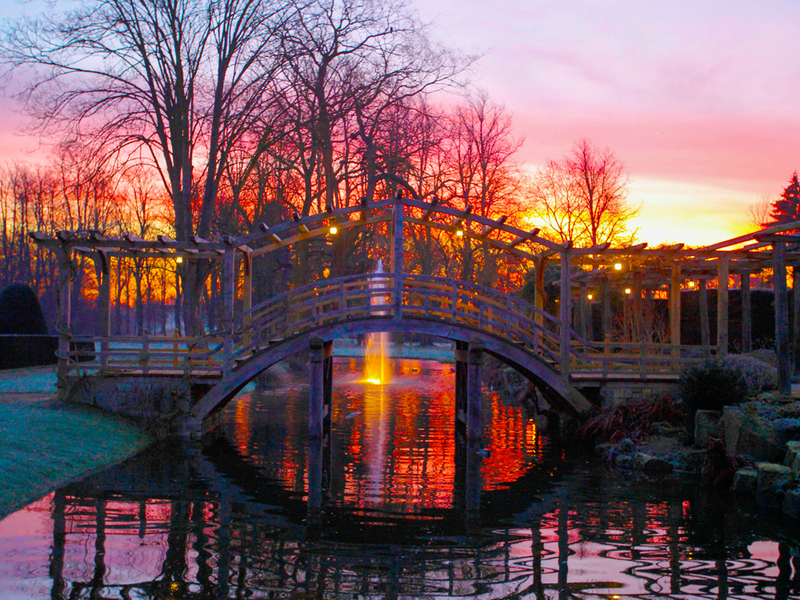 Settle into your luxury bedroom followed by a gentle stroll through the hotel's glorious grounds or explore the beautiful woodlands at Virginia Water Lake or Windsor Great Park on your doorstep. 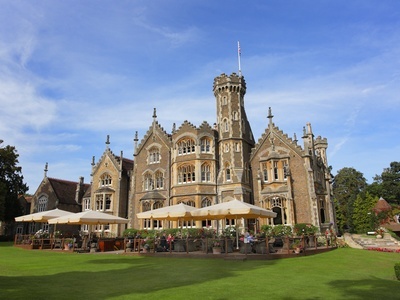 There are two fabulous restaurants to choose from at Great Fosters Hotel. 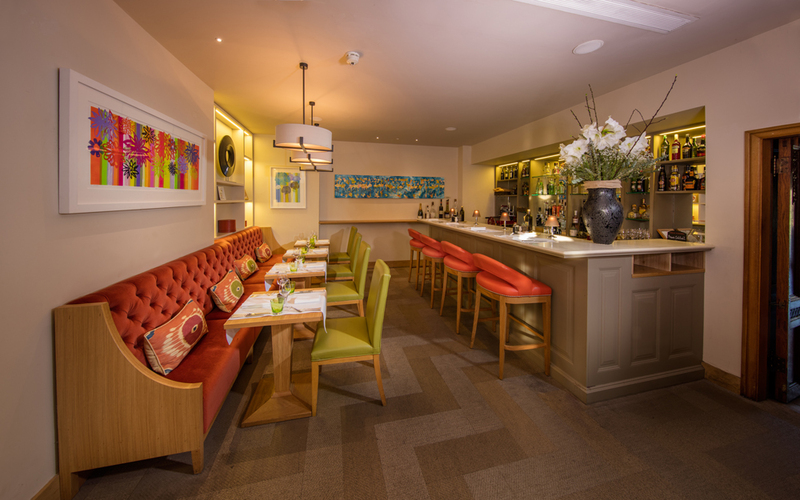 Michelin starred Tudor Room offers a truly fine dining experience in an intimate setting of only 24 diners whilst The Estate Grill is a larger contemporary restaurant serving simpler dishes. Four-legged friends are welcome to join you on the terrace for some al-fresco dining in good weather or they may relax in your room whilst you indulge in a delicious meal! 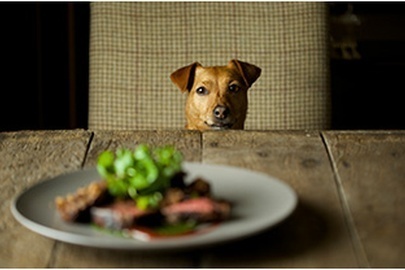 If you wish to venture out for some food, you can dine with your dog at The Compasses, The Beehive, The Crown, The Bells and The Rose & Olive Branch nearby. 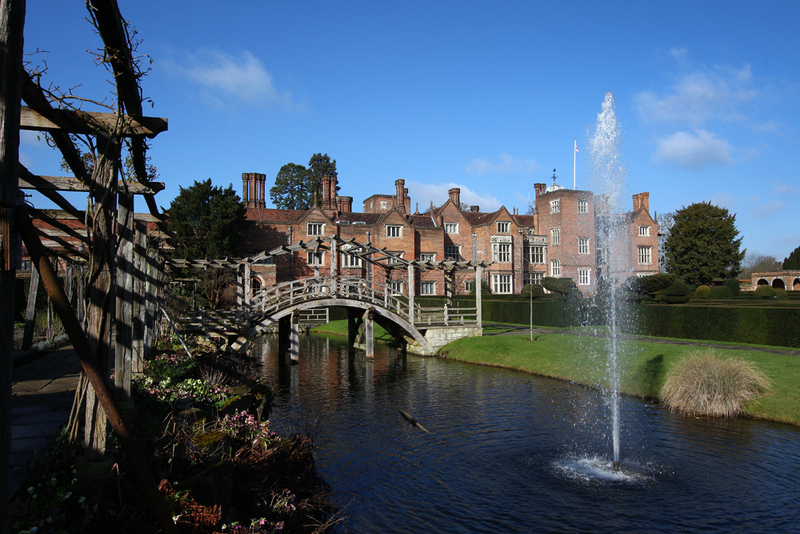 Must be the 50-acres of glorious gardens and parkland on your doorstep - perfect for strolls with your best friend! Individually decorated, some of the bedrooms feature four-poster beds, Persian rugs, gilt furnishings and damask walls as well as antiques and artefacts dating back hundreds of years. 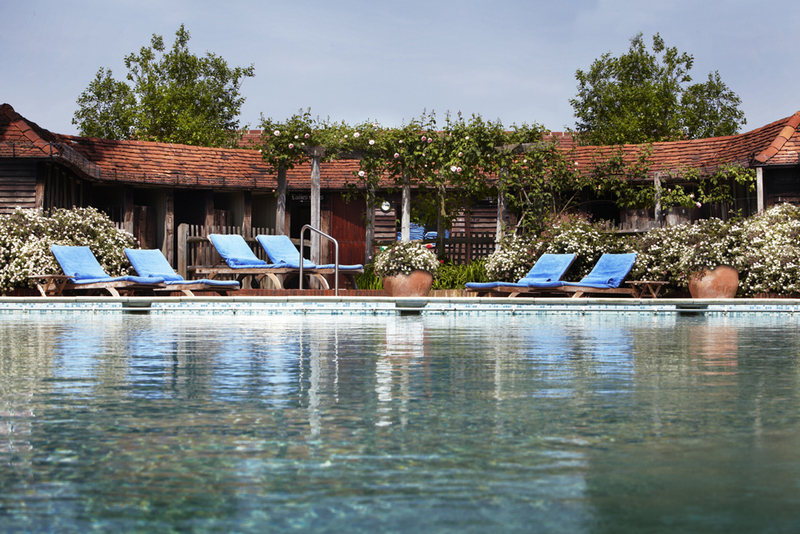 The Cloisters building is reached across a pretty courtyard, offering more contemporary suites and bedrooms. 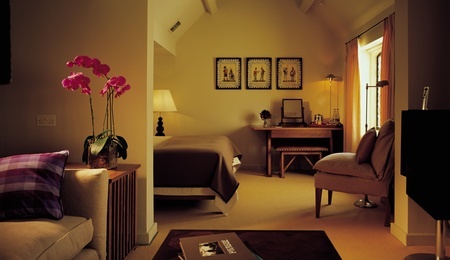 The Coach House offers modern Junior Suites and Double rooms to choose from. 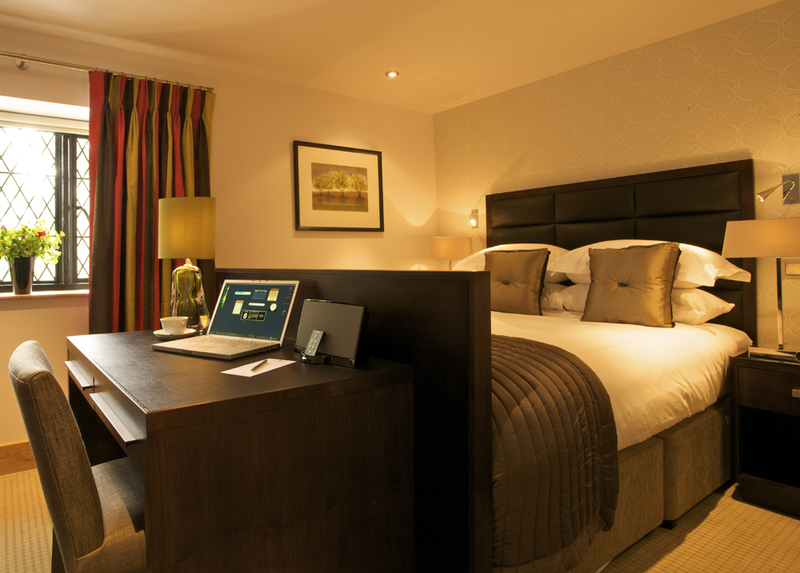 All bedrooms feature beds made with silk filled duvets for the perfect night's sleep! The Coach House and The Cloisters are situated a short walk across a courtyard from the main House. 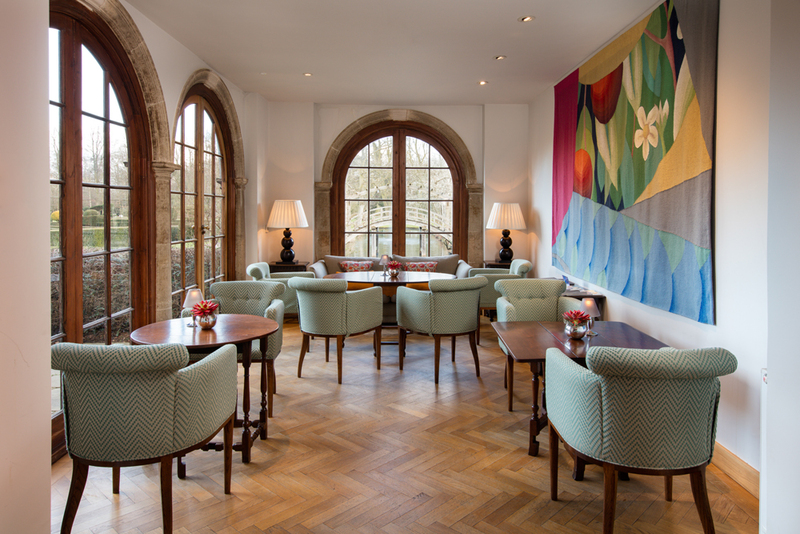 The double rooms in The Cloisters are all on the ground floor and overlook a cloistered garden. 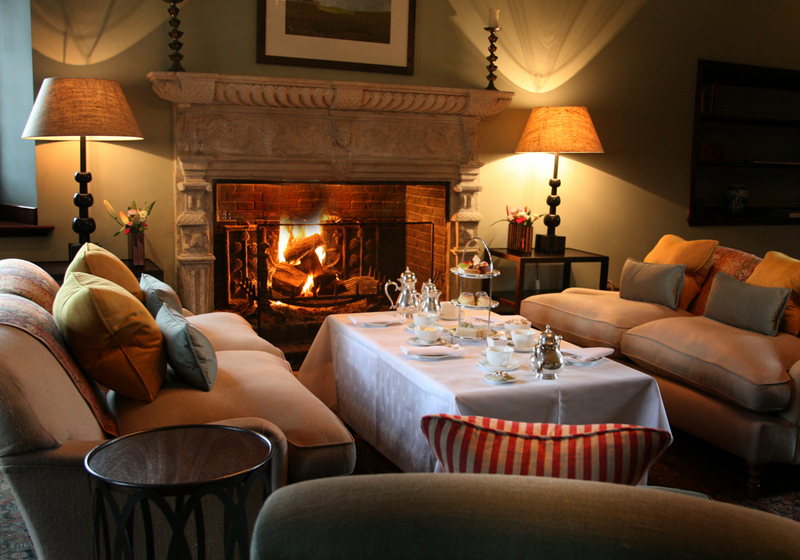 They combine the charming historical features of The Main House with contemporary décor and feature 5ft double beds. 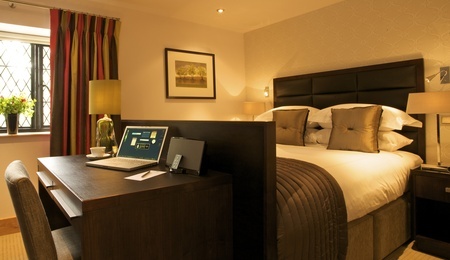 The Coach House double rooms are decorated in a contemporary style and feature 5ft or 6ft beds. The Coach House and The Cloisters are situated a short walk across a courtyard from The Main House. The spacious junior suites in The Cloisters are on the ground floor and overlook a cloistered garden and combine the charming historical features of The Main House with contemporary décor. 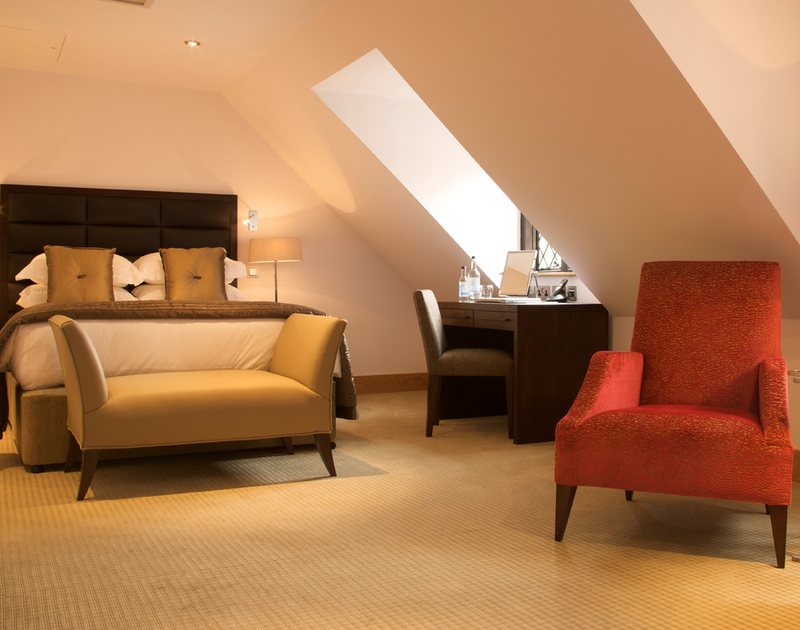 All suites feature a 6ft double bed, seating area with a large sofa. 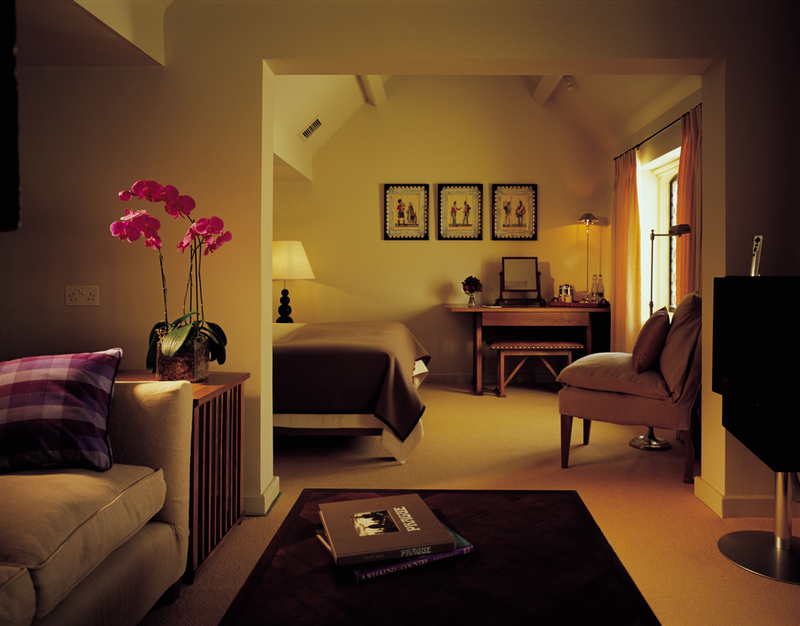 The junior suites in The Coach House are decorated in a contemporary style. 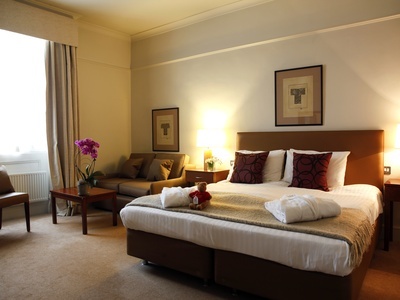 They are air-conditioned rooms and feature a 5ft or 6ft double bed and seating area with sofa. 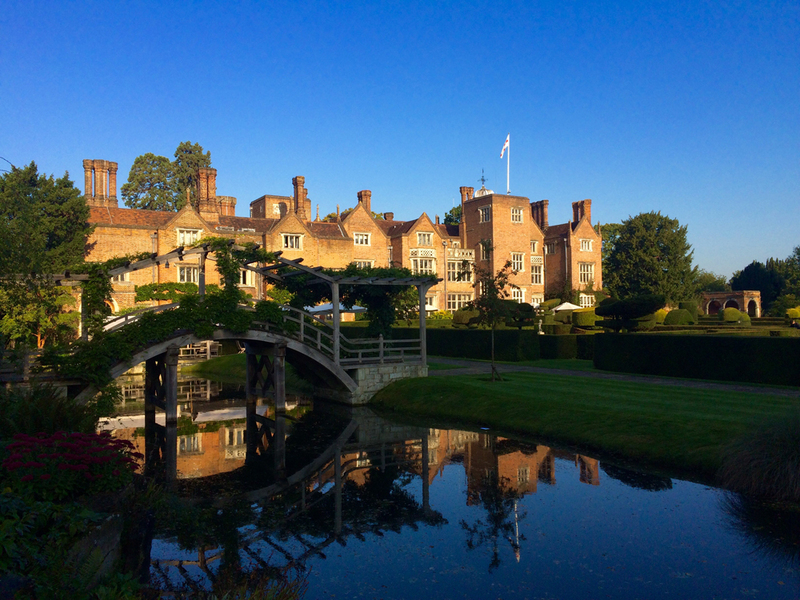 Great Fosters Hotel is set amongst 50 acres of formal gardens and parkland, perfect for spontaneous walks with your pooch in tow! There is much to do in the surrounding area, with a wealth of historic, scenic and sporting attractions on the doorstep. Visit Virginia Water Lake, with its lakeside walks, wild forests and open fields for short and long strolls with your best friend. Windsor Great Park makes a lovely afternoon out. 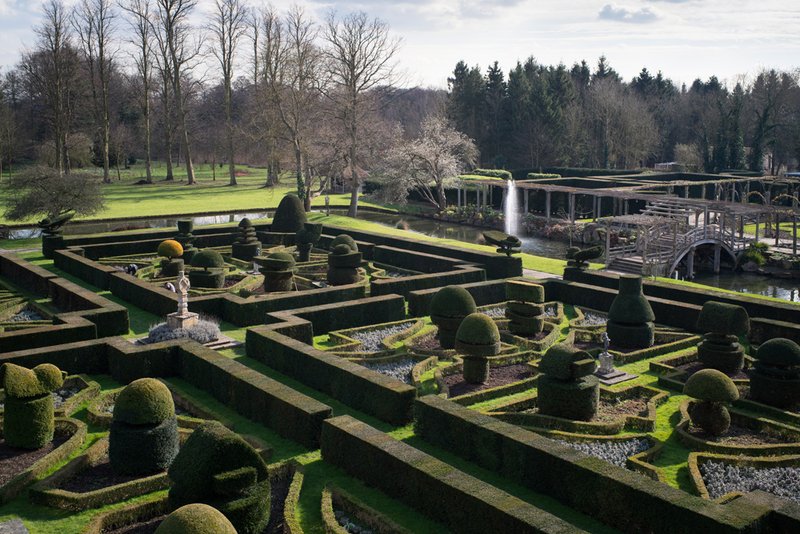 Explore this historic parkland and take in the beauty of the award-winning gardens, ancient woodland and forest trails. 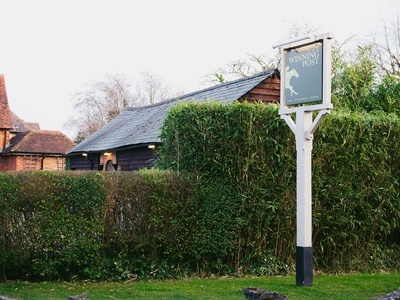 Dog-friendly The Winning Post in Berkshire is a delightful 18th-century pub and is set in the gorgeous village of Winkfield.